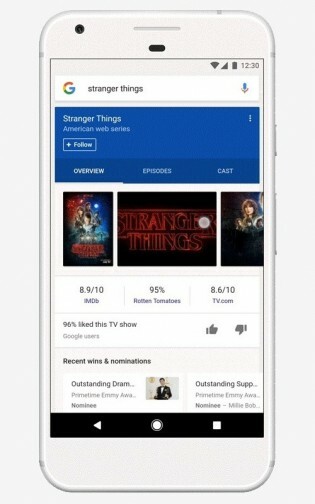 Back in December Google previewed a feed as a new feature. Today it evolves into a stream of news and other relevant cards for all Android and iOS users. Google is relying on the gathered info through searches and cookies to provide personalized information. The company hopes the app will be used as frequently as Facebook and Twitter on mobile. 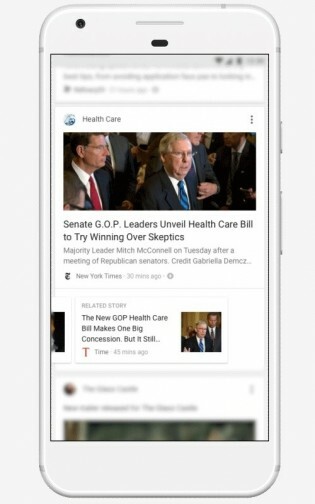 It will include sports highlights, news, YouTube trending videos and stories to read. It will also have flight info, weather updates, recipes and upcoming events in the calendar in a separate tab. When a card seems irrelevant, you can unsubscribe from the topic and from the whole media outlet as well. 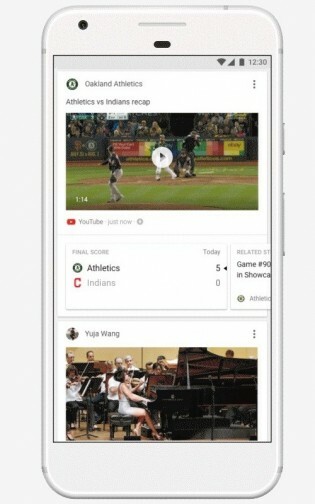 You can also add your favorite sports teams to receive live results and standings through the Settings option or a new “Follow” button Google is implementing in the search. 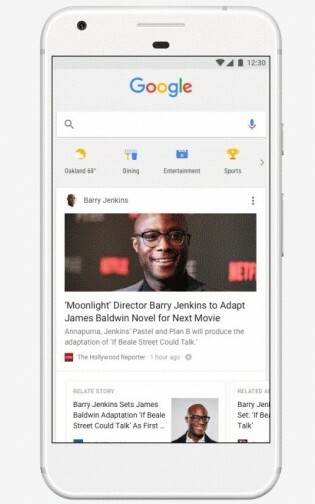 Most of the features are not new - they were a thing back when Google Now was used. Now that service is replaced by the feed and the advanced Google Assistant. The new feed is launching initially in the US. It will roll out internationally in the next couple of weeks. The app should update automatically when the upgrade is available. Sounds really interesting, but obviously it's not so easy to reach the level of FB & Twitter. But hopefully it will, we'll see.